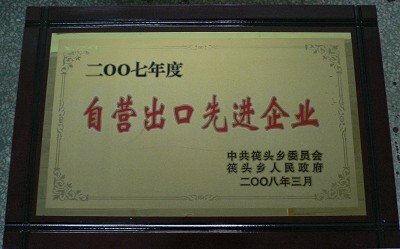 Company Overview - Zhejiang Songhua New Material Co., Ltd.
11YRSZhejiang Songhua New Material Co., Ltd.
Huzhou Songhua Rubber and Plastic Co., Ltd. is located at huishan road, Moganshan Economic Development Zone, 180km away from Shanghai Hongqiao Airport and 60km away from Xiaoshan International Airport. The Great Peking-Hangzhou Canal, Peking-HangZhou Railway and HangZhou-Nanking Freeway pass through our city. 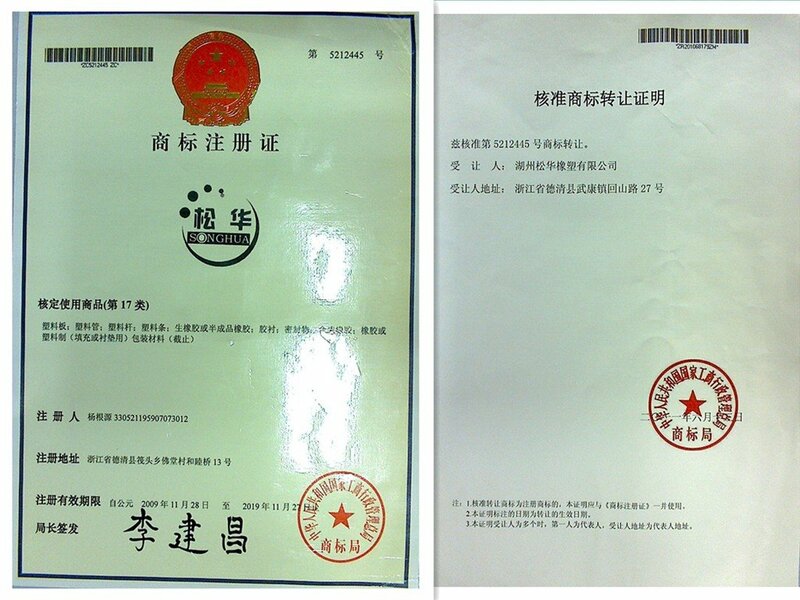 Our company was established 5 years ago. 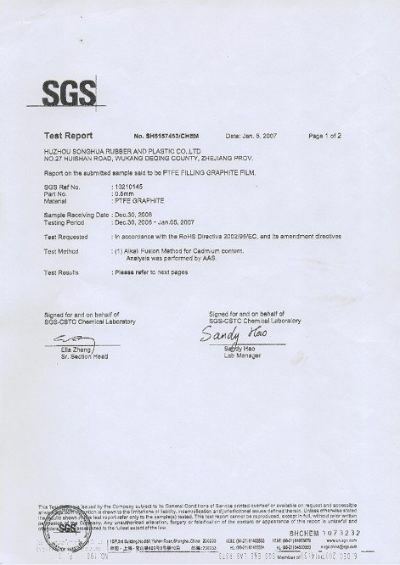 Our main business is PTFE (Polytetrafluorethylene) products, including rods, tubes, seal rings, pump shells, and film. During these years, depending on our competitive price, high quality, and perfect service, we have got a good credit in the market. Now we are not only keeping our local market but also developing the overseas market. We have technical workers and high educated and experienced managing group. We have advanced techniques to meet customers' special and high requests. 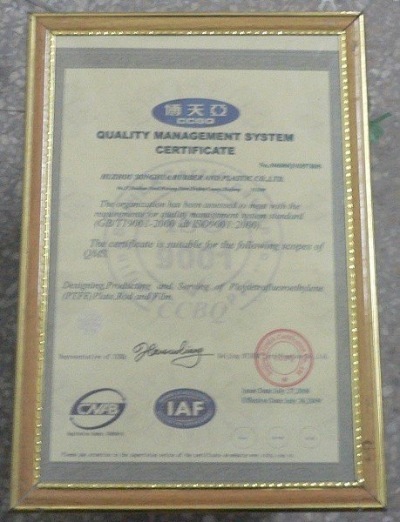 Our company is managed according to the standard of ISO9001:2000. Our tenet is "Only high quality products and perfect services are allowed to supply for our customers". Our general manger (Mr. Yang Genyuan) represents the whole employees to invite domestic and overseas friends to visit our company and cooperate.